Running teaches girls to let their “star power” shine! Girls on the Run is registering 3rd-8th grade girls for its upcoming fall season. Girls on the Run is a physical-based youth development program that inspires girls to be joyful, healthy, and confident using a fun, experience-based curriculum that creatively integrates running. Trained volunteer coaches meet with the girls twice per week for 10 weeks at school and park sites where they teach skills that will boost girls in the ways they need it most as they enter their adolescent years. Topics include dealing with gossip/bullying/social media, teamwork, healthy relationships, nutrition, and community service. Running activities reinforce lesson objectives, helping girls train for the end-of-season 5K run. 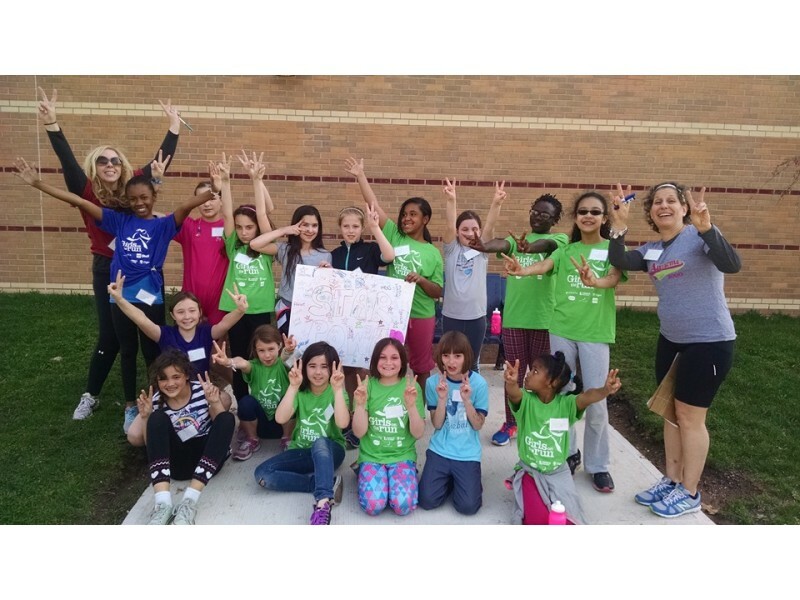 Currently celebrating 15 years of serving girls in New Jersey, GOTR New Jersey East has grown to include sites in Essex, Union, Morris, Mercer, and Burlington Counties. This season, which runs from mid-September through mid-November, we have sites in Caldwell, East Orange, Livingston, Madison, Maplewood, Morristown, Montclair, Millburn, Newark, Orange, Summit, Verona, and West Orange. The program fee is $195, and scholarships are available. We seek sponsors and donors to enable us to serve more girls in areas of our council territory where scholarship needs tend to be high, an initiative we call Every Girl Can Run!. Register your daughter for our fall season, learn more about volunteer coaching, or donate to our scholarship program at www.girlsontherunnj.org. Get Ready for Harrison Fest!